The legality of hemp-derived CBD products became solid by the 2013 Farm Bill, But that isn’t stopping the DEA from violating federal law. The DEA is trying to buckle down on medical cannabis components. However, the legality of CBD products, sourced from industrial hemp with 0.3% THC, became solid by the 2013 Farm Bill, signed into law by then President Obama. But that isn’t stopping them from violating federal law themselves to bully patients and businesses. Confused? That’s okay because it seems the DEA is also confused about what it can and cannot do. But while they tend to do it until punished, they expect the populace to wait until given their explicit blessing. The 2013 Farm Bill specifically separated the classification of industrial hemp from cannabis. It allowed states to self-regulate hemp products, including setting up programs for the study and growth of the crop for “growth, cultivation, or marketing purposes”. 31 states have defined industrial hemp as distinct from marijuana and removed barriers to cultivation. Hemp-based products are legal in all 50 states. So what is with the DEA? In response to an ongoing report series about CBD versus the DEA, the agency sent a letter to The Cannabist on July 1st expounding their stance on the matter. Among their rhetoric were specific jabs at CW Hemp, a Colorado-based company growing industrial hemp to create Charlotte’s Web CBD oil. In response, company CEO Joel Stanley shared a thorough breakdown of the DEA statement, along with specific links to legal references discounting their claims. Because the Appropriations Act of 2017 prohibits the use of federal funds to hinder industrial hemp-based businesses, the DEA itself has violated federal law. … prohibit the transportation, processing, sale, or use of industrial hemp that is grown or cultivated in accordance with section 7606 of the Agricultural Act of 2014, within or outside the State in which the industrial hemp is grown or cultivated. 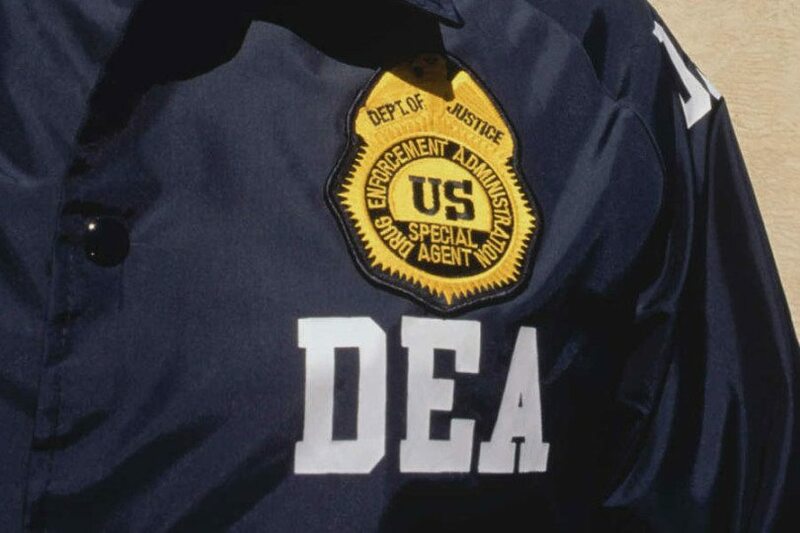 The DEA enforces laws. Congress creates them. As much as the DEA would love to attack the safe, non-toxic, life-saving medicine, doing so renders their actions illegal. Therefore, any state or federal agency that goes after customers or businesses does so illegally. The case against the victims of their persecution could be thrown out of court. For patients, this is a profound relief. For businesses, in order to remain safe, they must still comply with FDA regulations on labeling, product claims, and FDA-approved manufacturing facilities. In essence, claiming CBD helps various conditions violates no law, as long as the branded product specifically does not make the claim. Why is CBD such a priority? While opiates and pharmaceutical abuses run rampant across the country, many are wondering why the DEA remains so adamant in attacking hemp products. Are they dangerous? No. Are they addictive? No. Are they easy targets? Absolutely. Manipulating drug and forfeiture laws to fatten their budgets seems the DEA’s favorite pastime. It sure sounds a lot safer than going after the real problems. Medical patients don’t pose a danger to gun-toting agents like hardened gang members slinging heroin. With that said, if ever faced with violent gun-toting aggressors at one’s door, don’t resist. Let the law handle them. Gangs are dangerous, and those with a license to steal and kill from the government even more so.